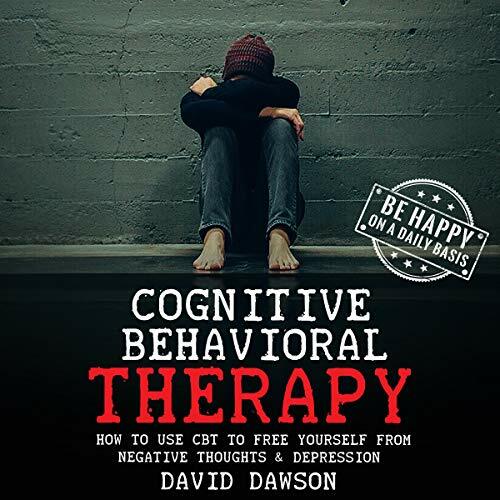 Showing results by author "David Dawson"
CBT aims at giving more than just the mere diagnosis. It aims at restructuring people’s thoughts and channeling them to the right direction. It also evaluates behaviors to get rid of the negatives and embrace the positives. If the behavior is determined to be excessive, techniques are deployed to decrease the frequency and/or intensity of that behavior. 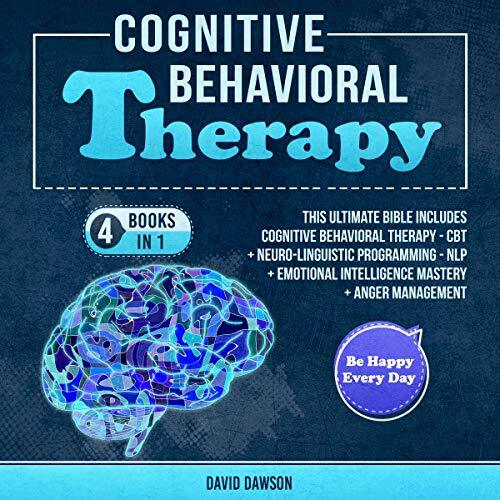 In this four audiobook bible, we will discuss everything you will need to know to start understanding the world of cognitive behavioral therapy, emotional intelligence, neurolinguistic programming, and anger management. There are plenty of audiobooks on this subject on the market. Thanks again for choosing this one! Every effort was made to ensure it is full of as much useful information as possible. Please enjoy! 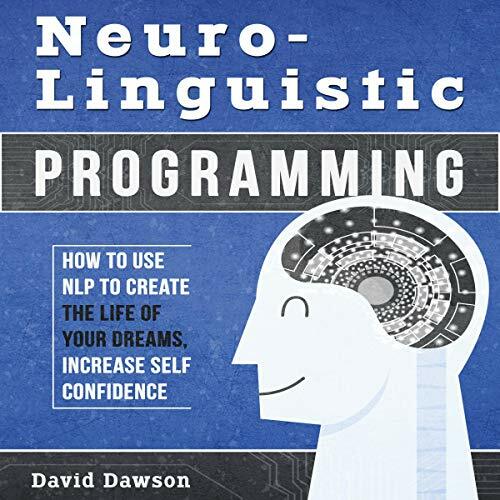 The techniques that you will learn about in this audiobook will teach you the best ways to reprogram your mind. You will have the tools you need to turn your mind from something that confuses you to your source of empowerment. Anger is normal and usually healthy for those who experience it. However, when this normal emotion is allowed to run rampant and turn destructive, it causes many issues with personal relationships, your career, and, eventually, poisons your entire life. In addition, anger can lead you to feel like you’re being controlled by something powerful and unpredictable. 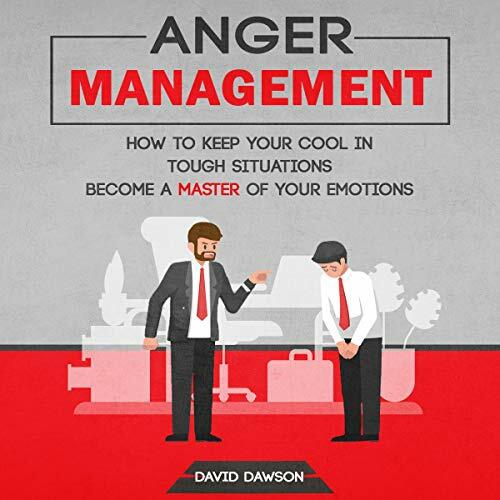 This book is intended to help you both control and understand anger. In our current way of life, we are very busy and have less time allocated just for ourselves. Most of us desire to be happy and healthy from the inside, but fail to do the noble action: creating ample time to chit chat with the inner voice within us. If you can do that, and get to know yourself properly, then you will find it much easier to control your reactions to difficult situations. 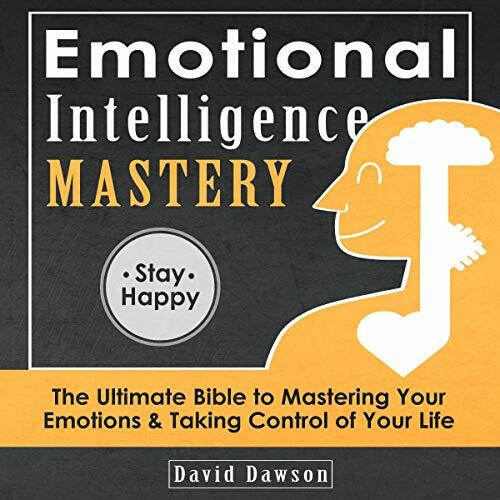 Such a move forms what is defined by emotional intelligence (EQ).